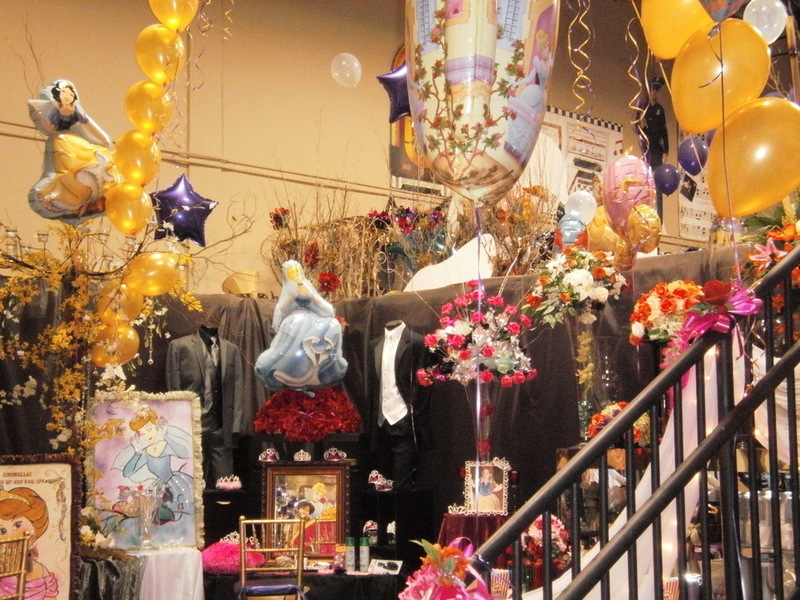 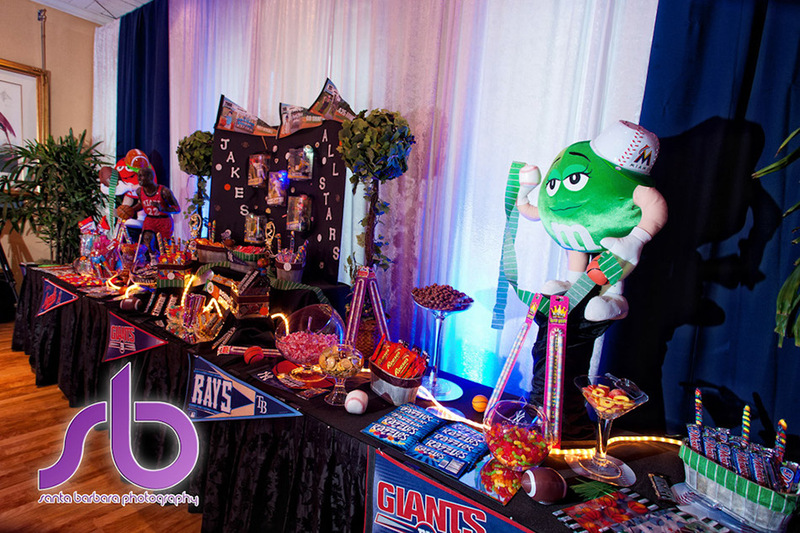 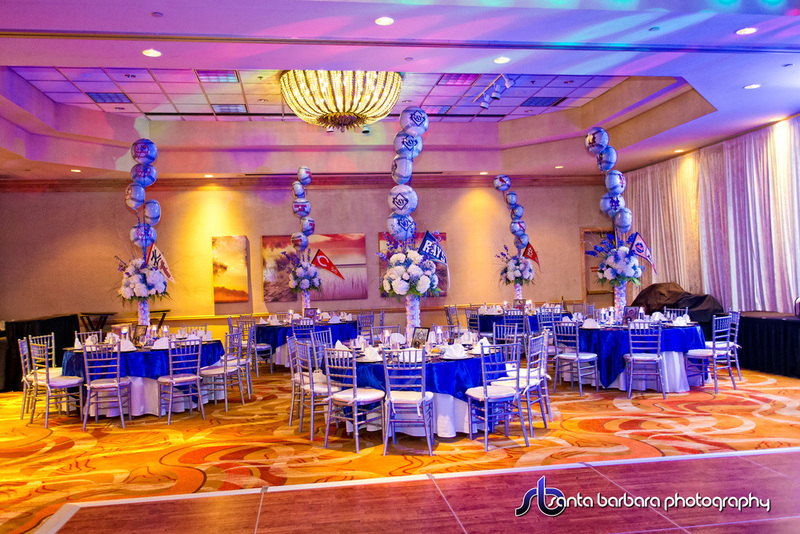 Baby Showers, Birthdays, Anniversary Parties , Corporate Events, Barmitzvah, Batmitzvah. 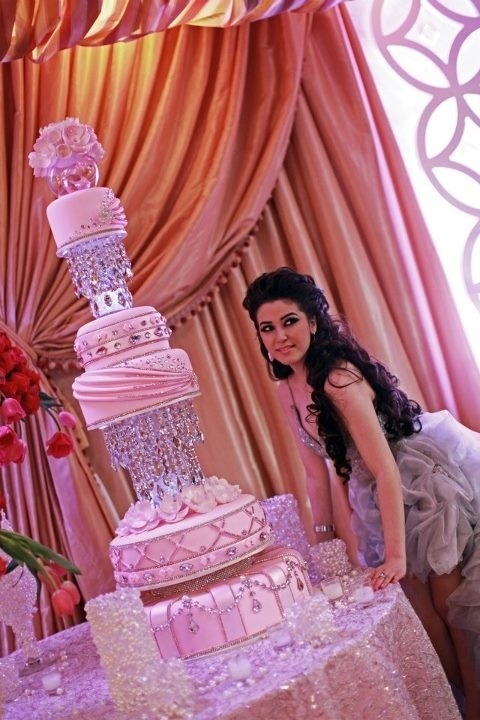 Sweet 16, Quinces. 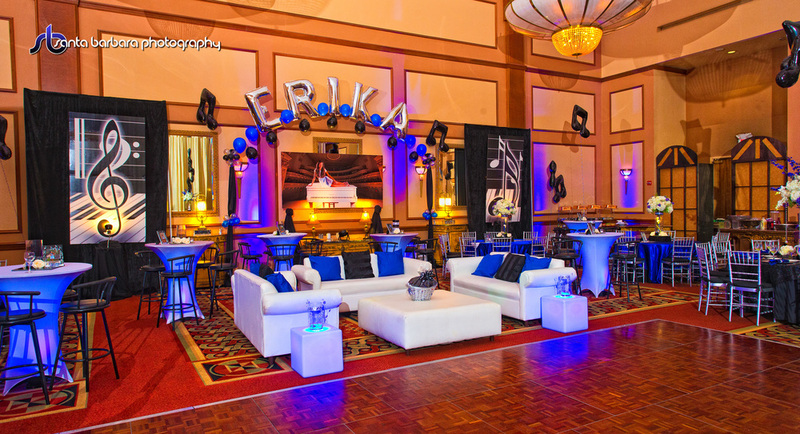 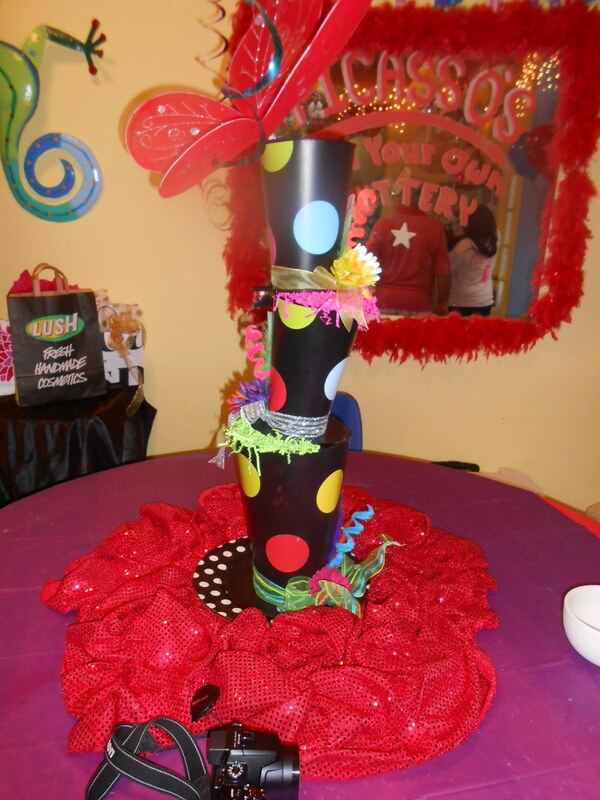 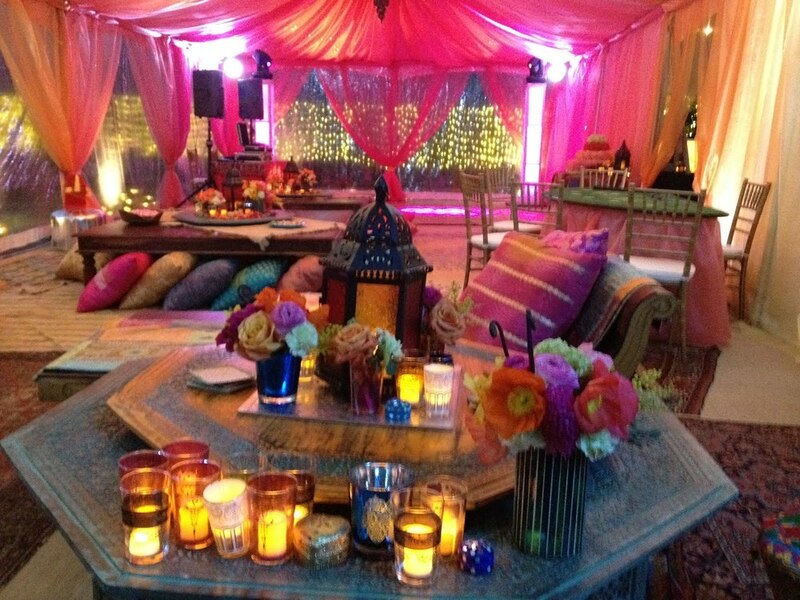 Any theme, any style Kish Events can make it happen! 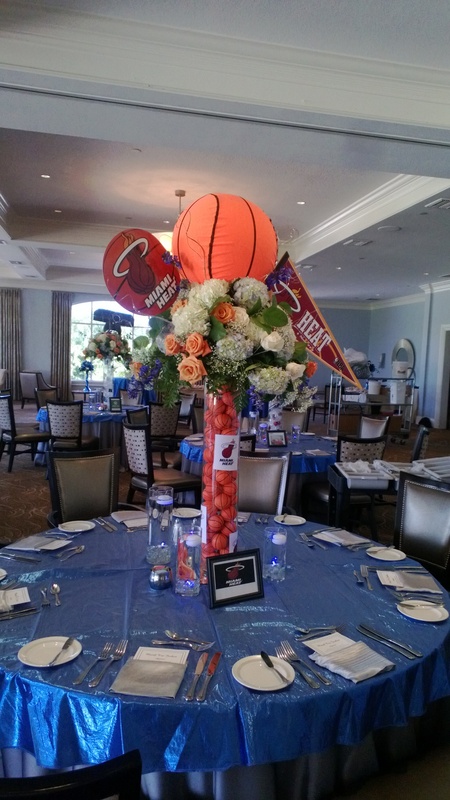 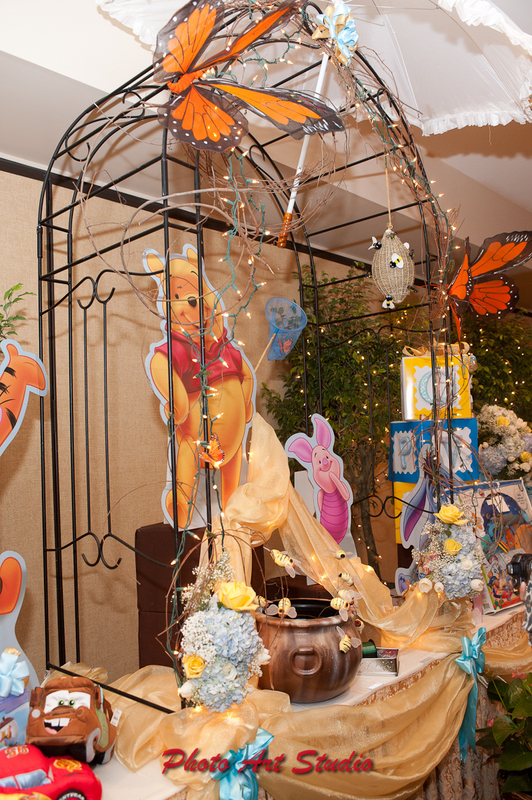 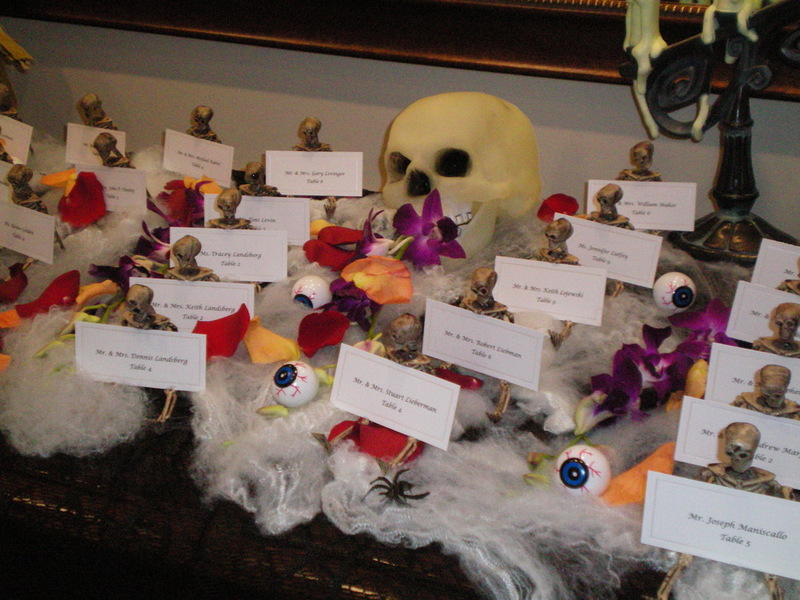 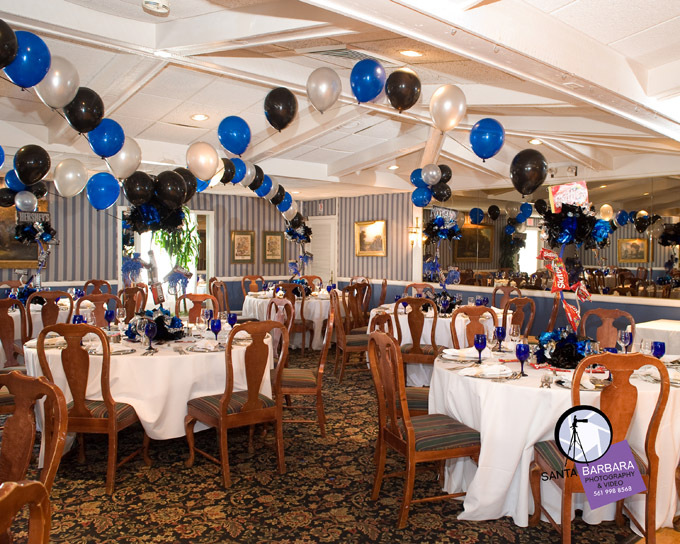 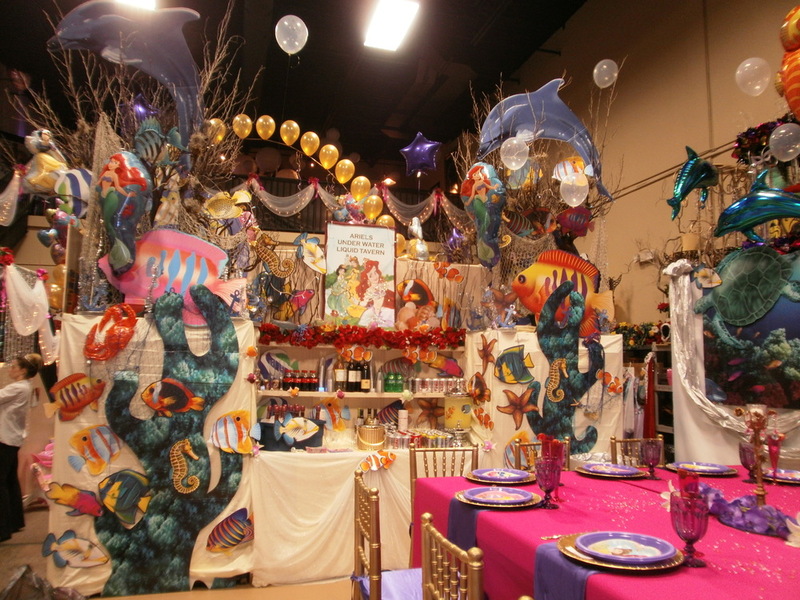 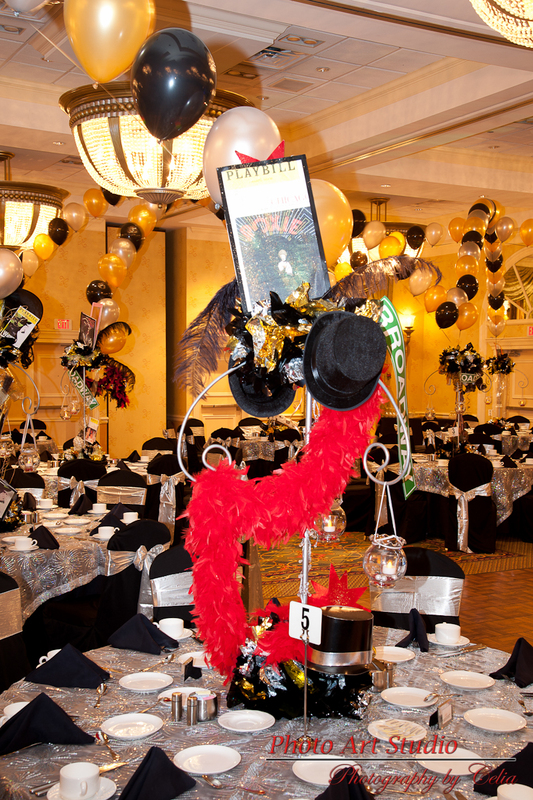 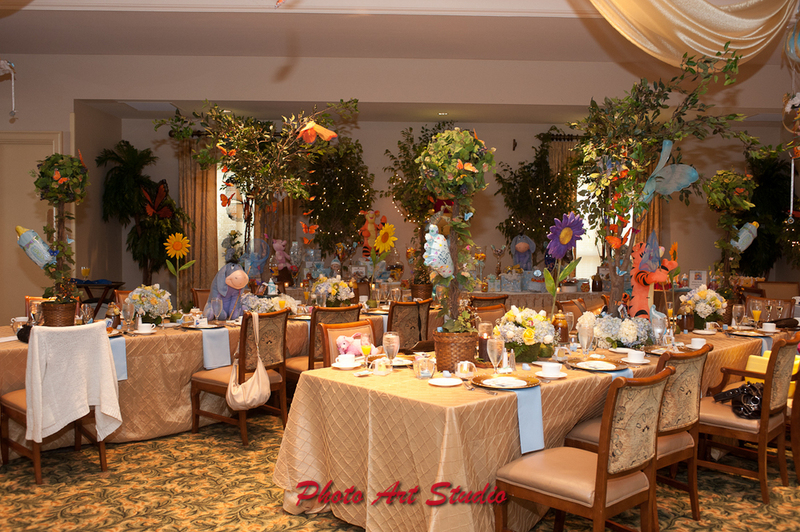 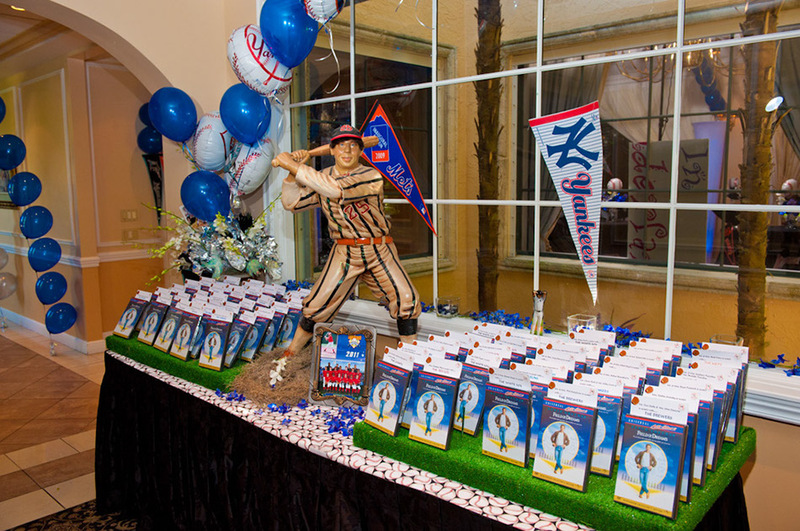 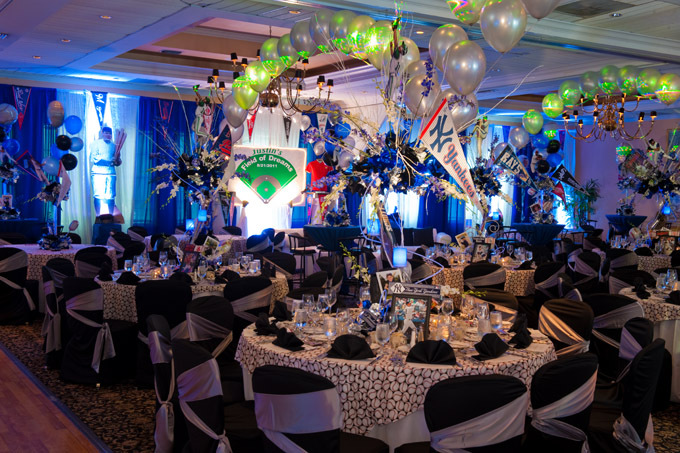 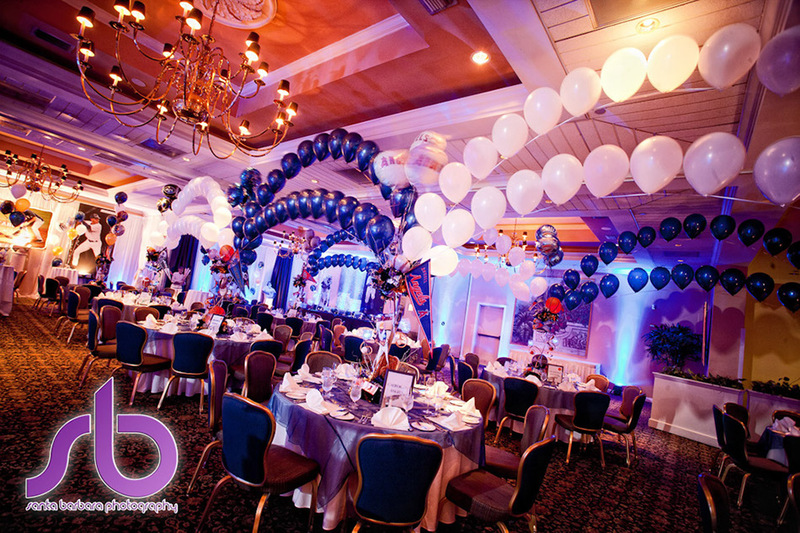 Kish Events & Decor can design any event with any theme! 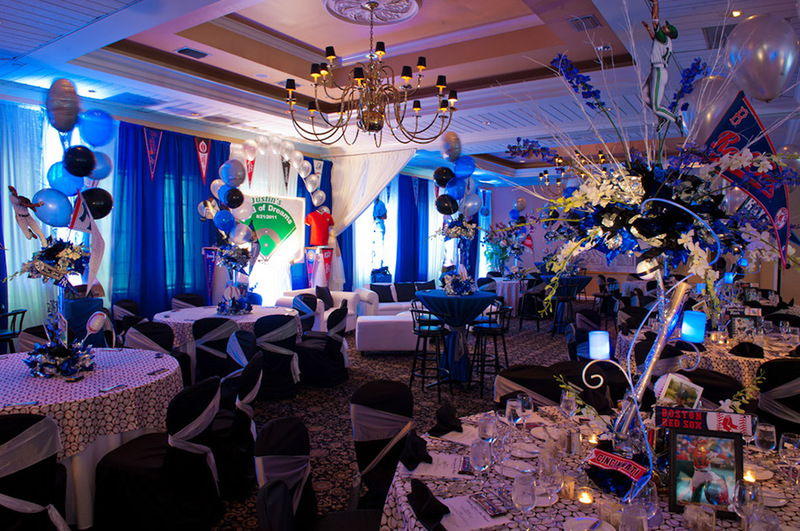 From Bar & Bat Mitzvahs to Sweet 16s and baby showers. 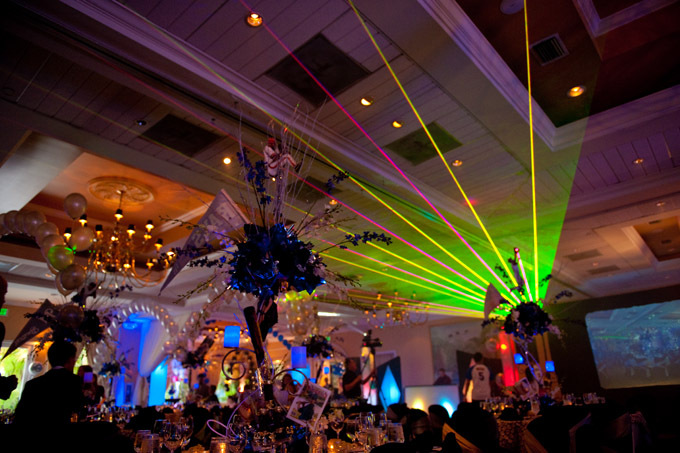 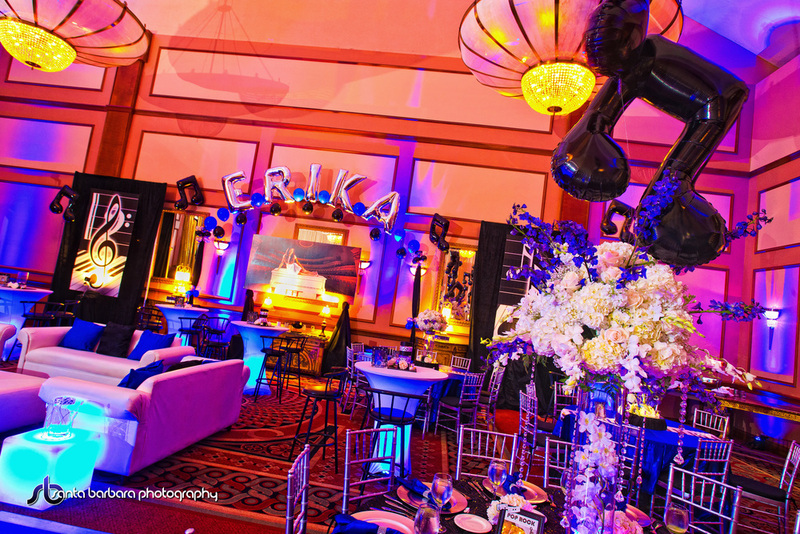 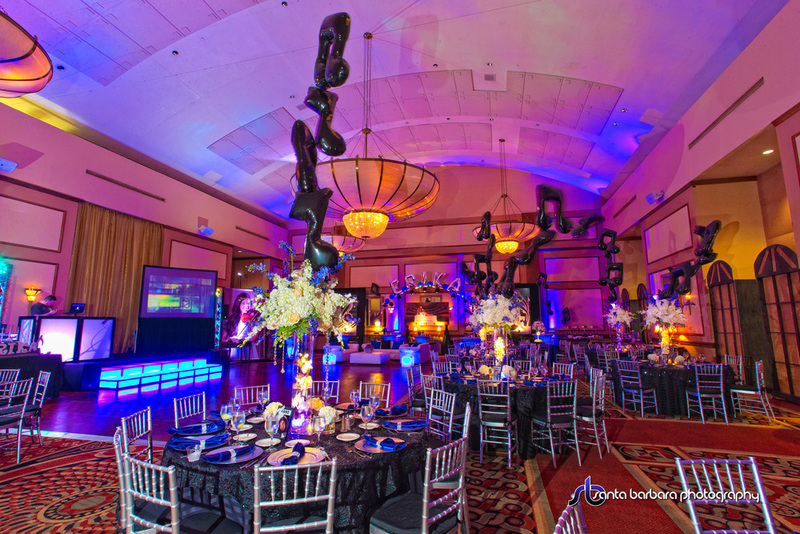 Let our designer bring your ideas to life at your next event!